Shaw-Davis Columbus Ohio Cremation $675 & Burial packages $4,995 Funeral burial package using your provided cemetery space. 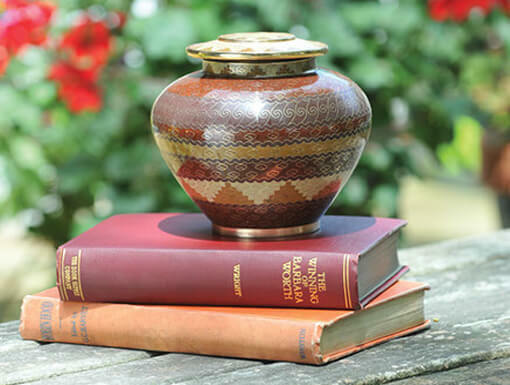 Cremation is rapidly becoming a very commonplace alternative to traditional burial. Our cremation packages start at $675. 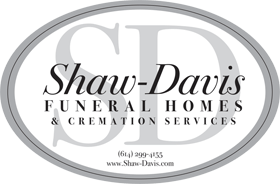 At Shaw-Davis, our goal is to be the most affordable, most professional funeral service provider in Central Ohio. 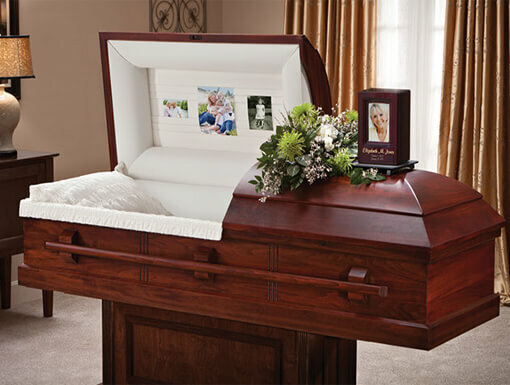 We have an all-inclusive funeral home package for $4,900. 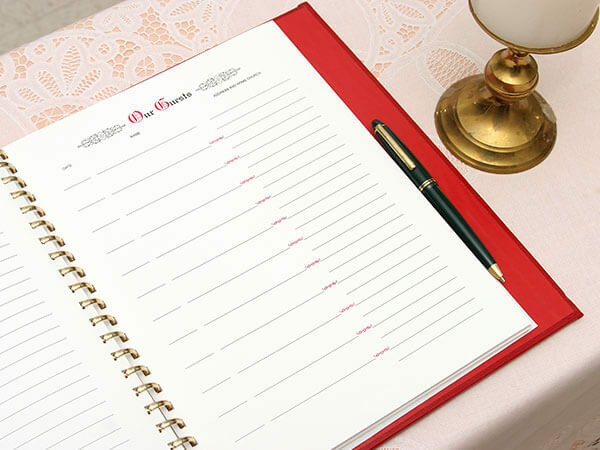 Simple, thoughtful messages comfort and strengthen during our most difficult life-phases. Read current obituaries or create a heartfelt condolence to express your sympathy. 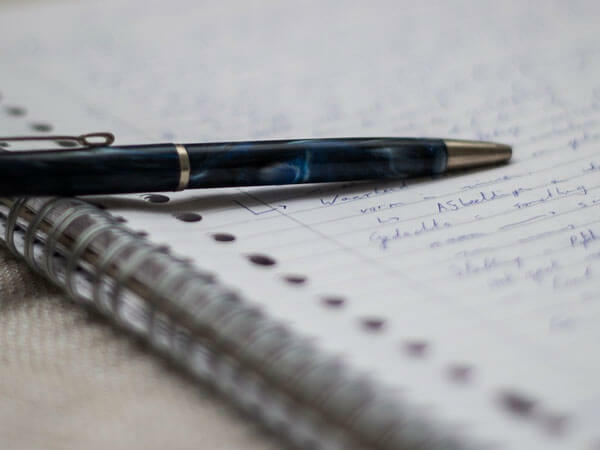 At Shaw-Davis, we endeavor to provide every family with the highest degree of expertise and integrity in the funeral industry. Our quality, service, pricing and attention to detail are incomparable; our reputation unsurpassed. Our goal is to be your best choice in time of need. We are Columbus’ first family-owned and operated funeral home — serving Central Ohio since 1907.